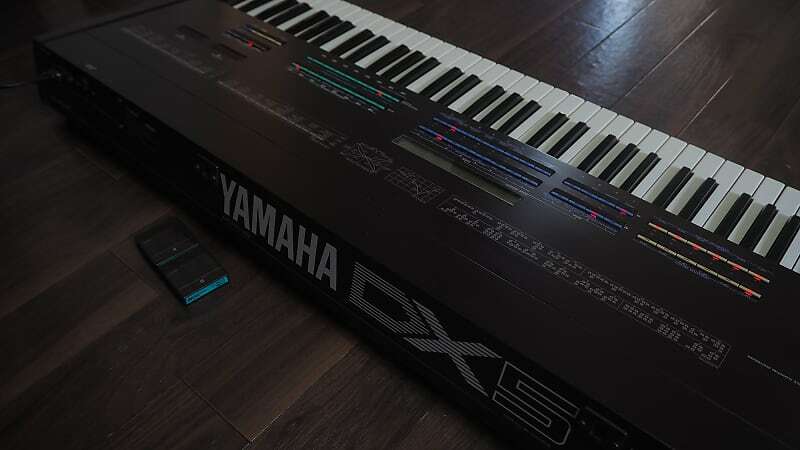 Rare Yamaha DX-5 in Excellent Condition, 2 original ROM, Serviced ! 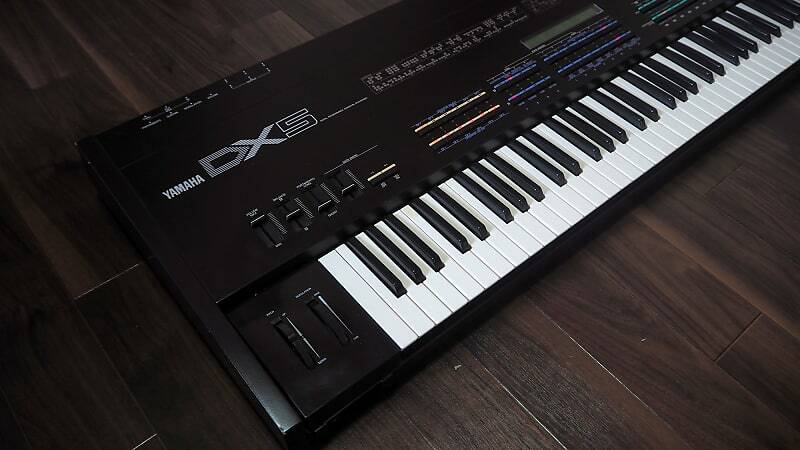 Yamaha DX-5 in Excellent Cosmetic Condition as you can see on the detailed pictures. It is also working perfectly without any problems. 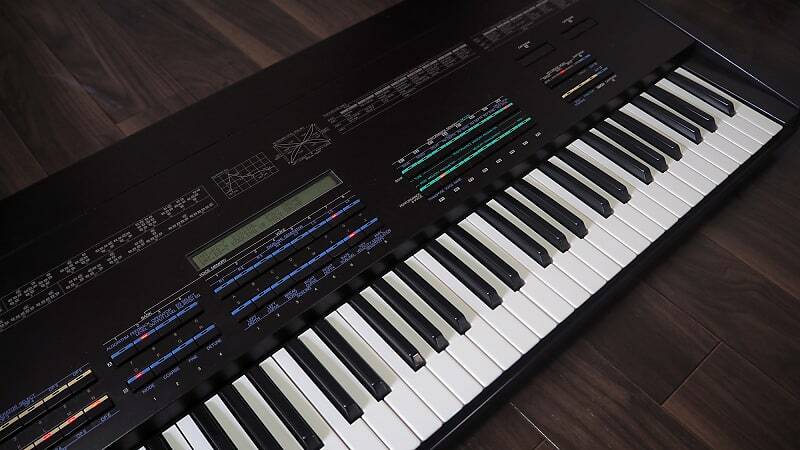 - The faders and the push buttons have been cleaned and lubricated when needed. 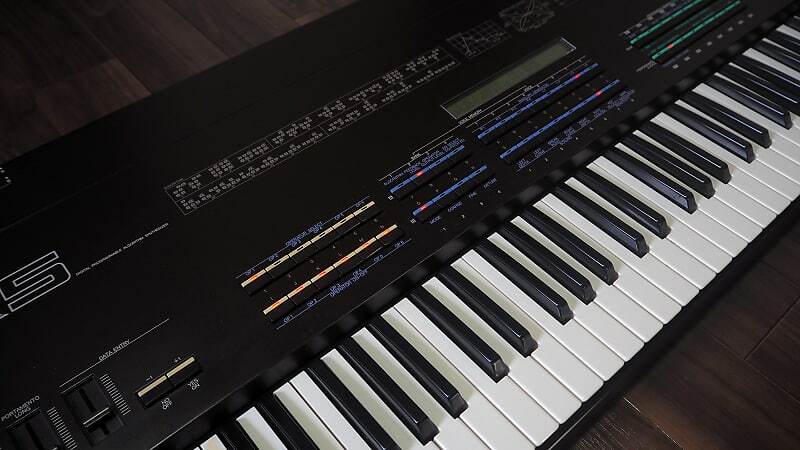 - The inside of the synthesizer has been cleaned and checked. 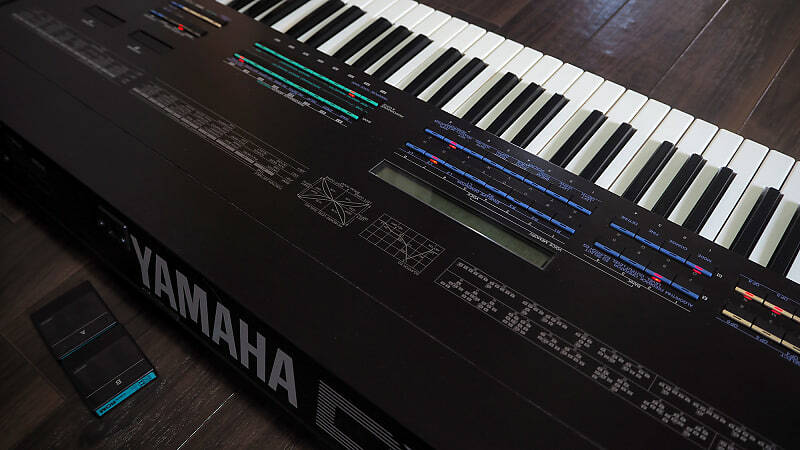 - All the Output and MIDI are working. 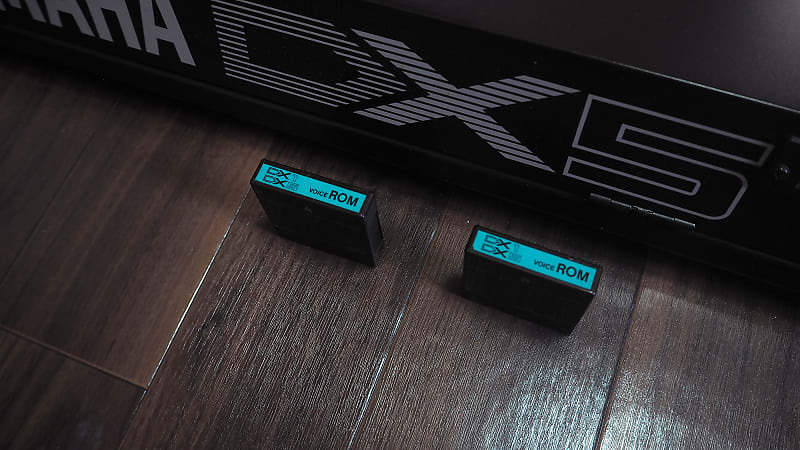 - The ROM DATA are working. 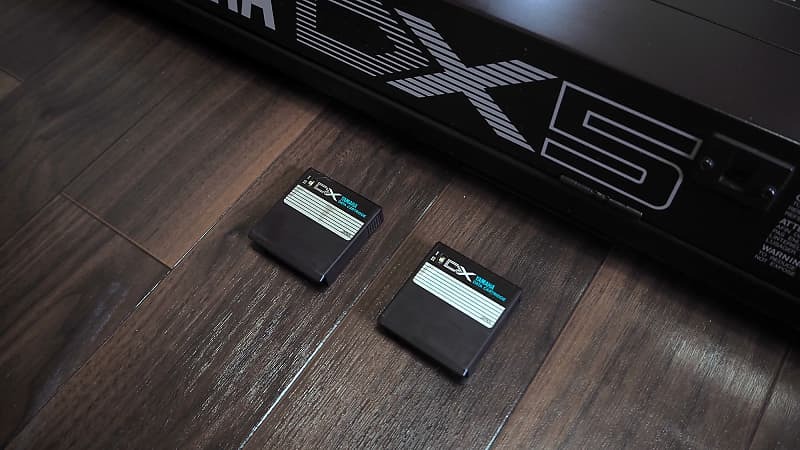 - Original bank are available with the 2 cartridges A and B. - There is some special data saved in the internal memory. 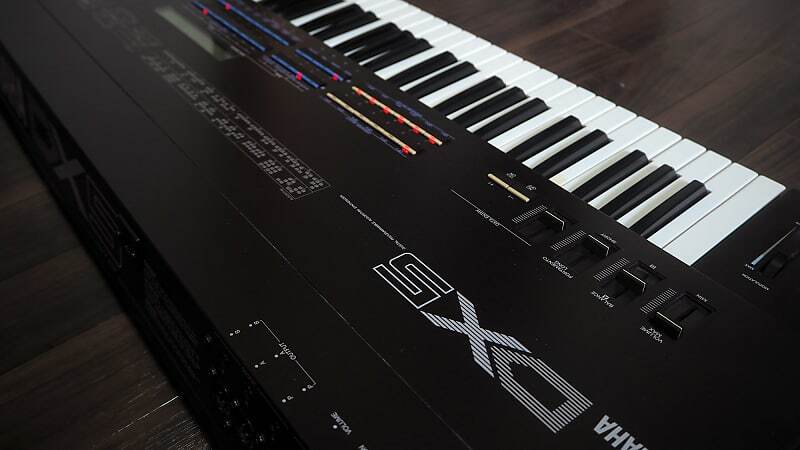 - You can load any preset you want with the sysex files available on the web. 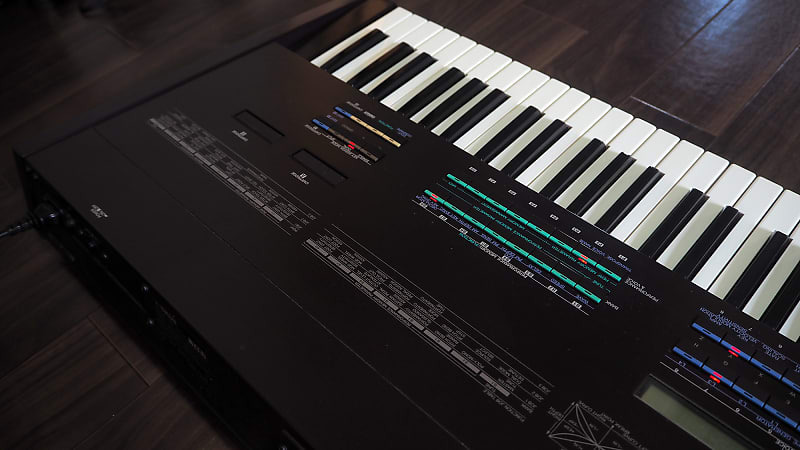 This synth is one of the most powerful in the FM synthesis and is also a rare piece of gear for the collectors. This one is especially in excellent condition ! If you have any questions feel free to ask me anything. 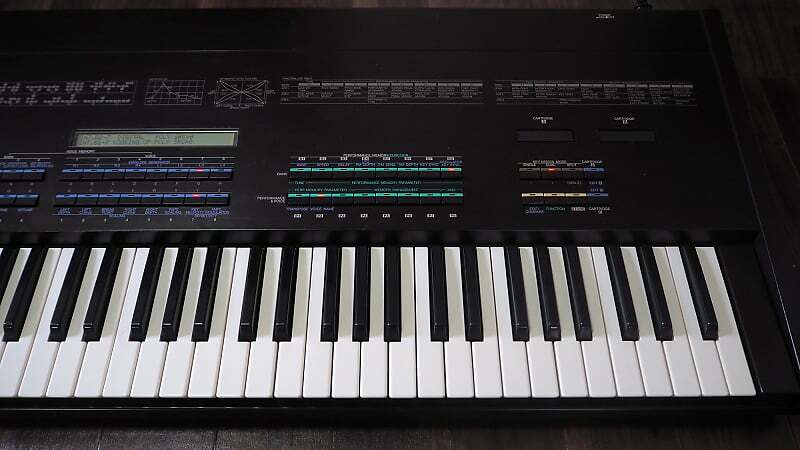 The terms written above apply to all the synthesisers on this website. Please make sure you read, understand and agree to these conditions before buying any gear. - All items ship from Japan. - All the Items are shipped with EMS, Japan Post. - Buyer must pay all packing and shipping charges and is responsible for all customs fees, taxes, and any other fees related to shipment. 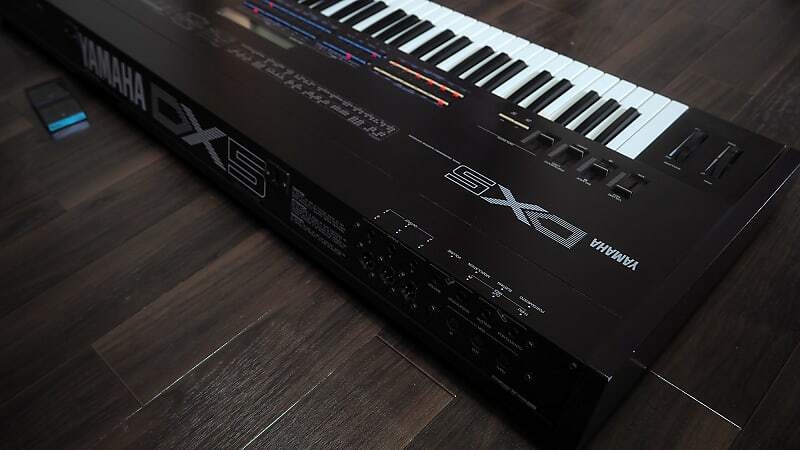 Packing and shipping synthesizers requires time so please expect to wait 5 days to 1 week after payment before the synthesizer is shipped. There might be some delays sometimes. Please ask any and all questions before purchasing so you know exactly what to expect. - All used items are as described. 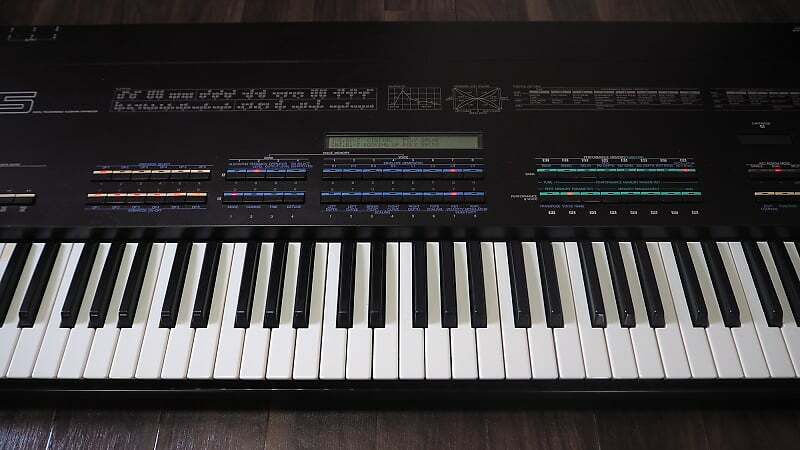 -We check all the synthesizers before we put it on sale. It may be possible sometime that some unnoticed problems occurs later due to their age and electronic nature, all used items are sold as is. All sales are final, without warrantees or guarantees. 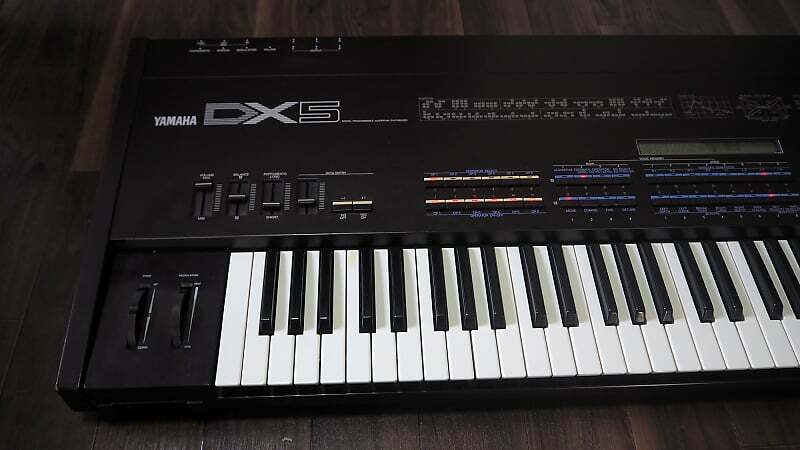 - We will not issue any refunds or accept returns, so please make sure that you really want the synthesizer you are going to buy. - Keep all the documentation that was provided by the courier company from the very beginning. many details as possible, even if they might not seem relevant to you. - Take many pictures to get as much detail as possible; don’t hesitate in filming a video. - Until the claim is not approved, don’t discard any packaging or goods that arrived damaged. fill in all the forms and gather all the supporting documents. external condition of the package is in a good order. box, softened cardboard due to the presence of liquid, etc. You agree not to hold us responsible for any shipping damage or losses. - If you have a problem with any item you purchase from us, please contact us immediately so we can try to help.